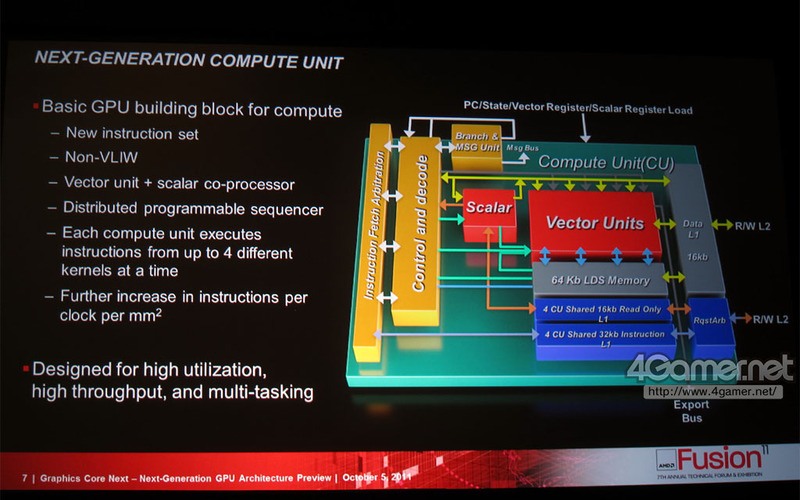 AMD detailed its Next Generation “GCN” Architecture for its upcoming Radeon HD7000 Series at the AMD Fusion 11 Taipei: 7th Annual Technical Forum & Exhibition”. 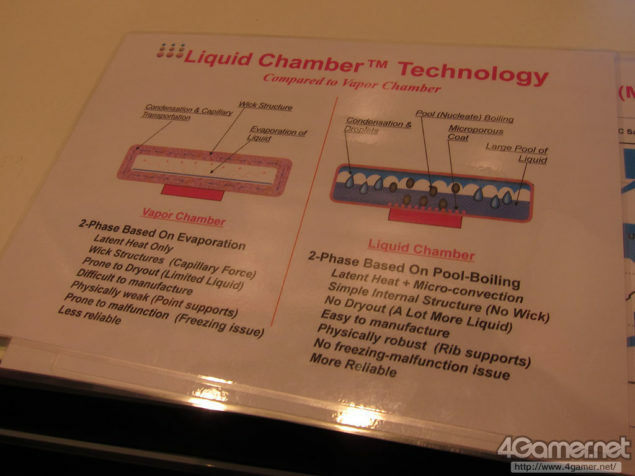 Slides were showcased at the conference which revealed the new Graphics Core Next Architecture, Mobile chips along with the use of Liquid Chamber Technology in the high end desktop lineup. 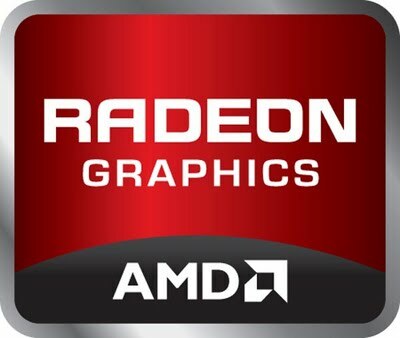 Corporate VP & General Manager of AMD’s Graphics Division “Matt Skynner” revealed that AMD’s 28nm chips will start shipping later this year while the first Mobile chips/samples have already been released. 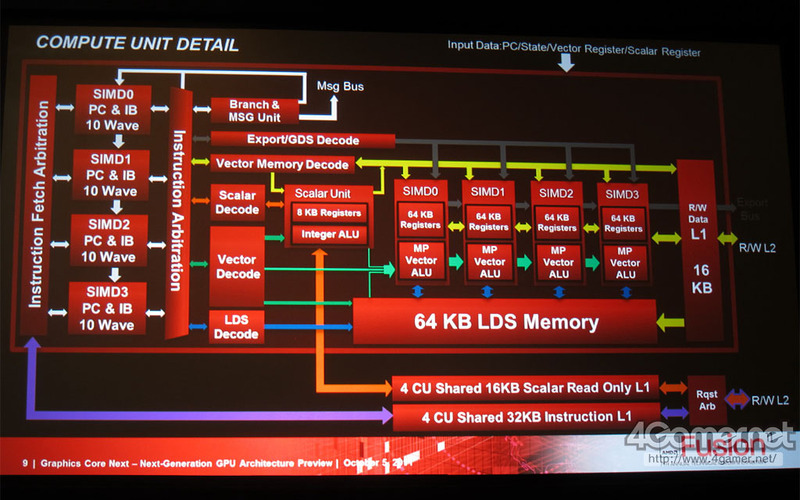 AMD did demonstrate working samples of its HD7000 series mobile chips which were seen running Dues EX: Human Revolution at AMD’s headquarters. 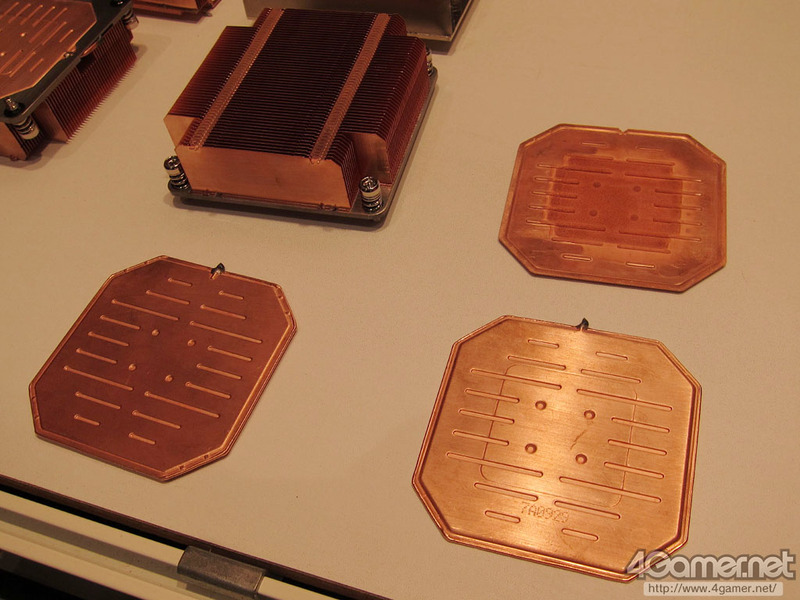 The 28nm Desktop lineup itself would release in Q2/Q3 2012. 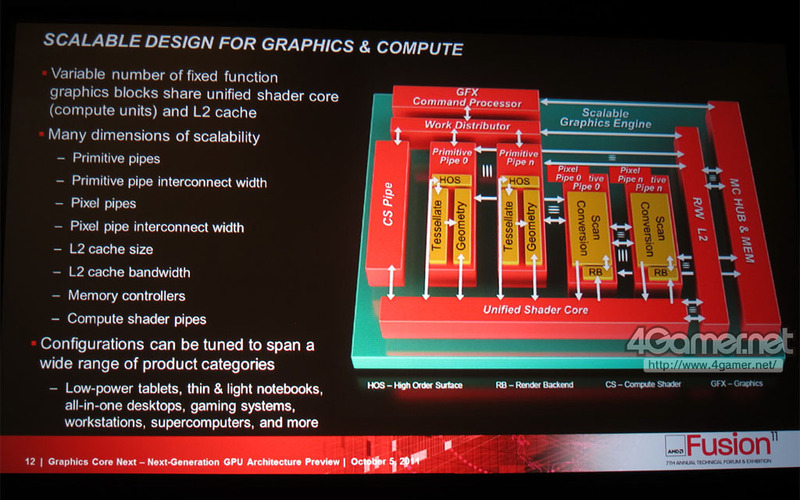 More details on AMD’s Southern Island based GPU lineup here.